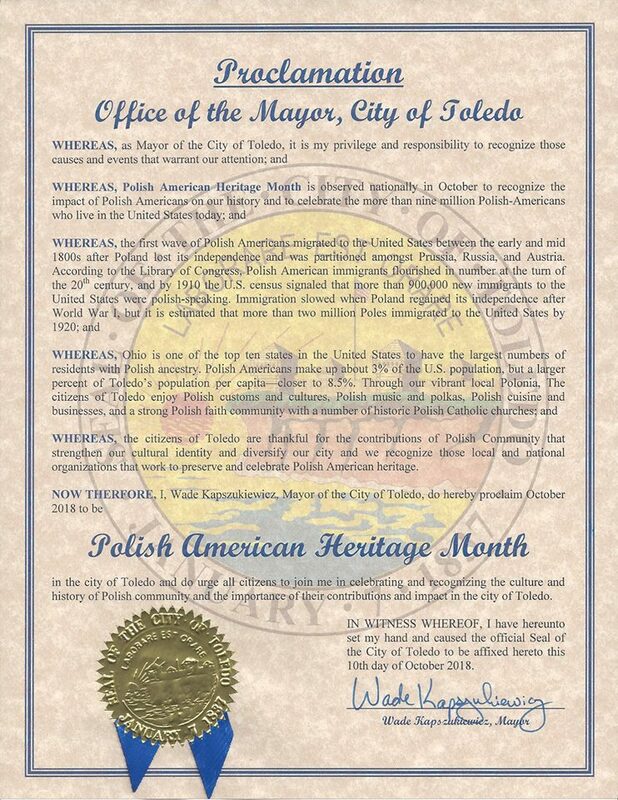 Polish American Heritage Month is an annual designation observed in October. Across the globe, there are about 9.5 million Polish Americans. They represent about 3% of the American population. The first wave of millions of Poles migrated America between 1800 and 1860. The second and third generations of Poles were born in America in the late 1900’s, and grew up as Americans with a touch of Polish heritage. The Polish have always held onto a fierce passion for their culture, their independence, and their new country. Use #PolishAmericanHeritageMonth to post on social media. Consider having a real celebration with friends or family this year, especially if you even have a touch of Pole in your heritage. Here are some things you can do, Polish or not, to celebrate this month and learn some more about this culture. Do some research about Polish literature and culture. Educating yourself on history always helps broaden your mind. Find out if you have any Polish ancestors. Michael Blichasz, the President of the Polish American Cultural Center in Philadelphia, organized the first Polish American Heritage Month in 1981. It was celebrated in August. House Joint Resolution 577 passed in 1984, making August Polish American Heritage Month. In 1986 the observation was moved to October.